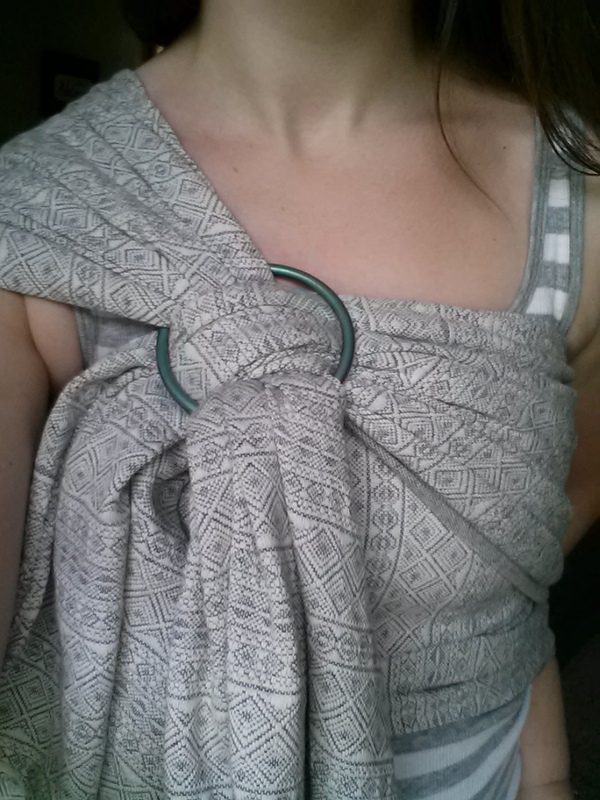 Sling rings revolutionized my wrapping life. Yes, I said it. Such a simple concept changed the way I feel about certain carries forever. Using a ring to tie off a carry is helpful for when you may not have enough length in your tails to get a full knot tied, but you can carry out the carry enough to cross the tails over each other. 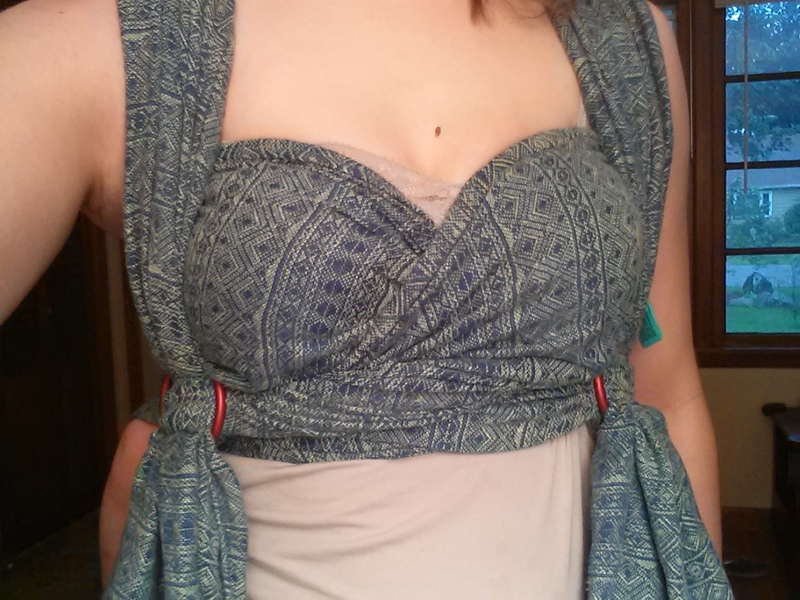 Should use a size medium or large ring. Rings can also be used with a Candy Cane Chest Belt (CCCB). Eliminates the knot and takes less length to carry out. 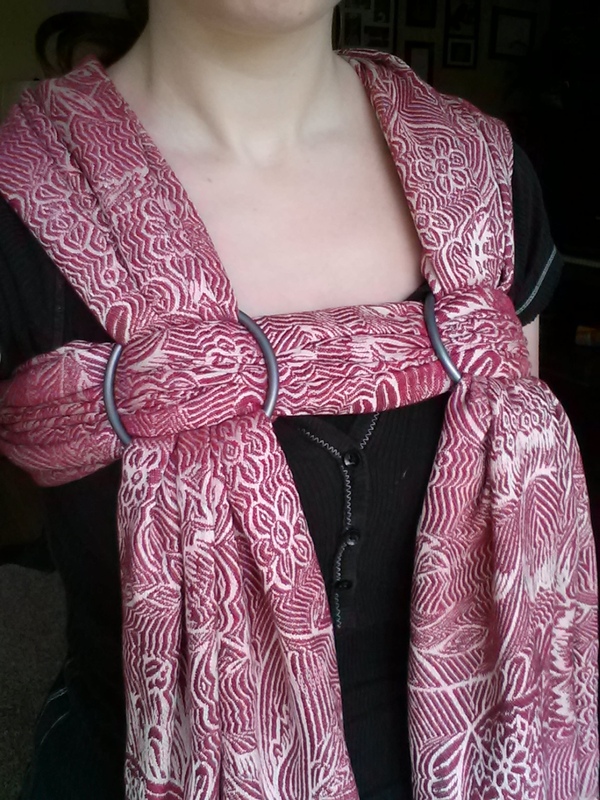 Can use a size S-L ring, depending on how thin/thick your wrap is. Shepherd’s Carry with a ring was my attempt at making my favorite shorty carry even better. 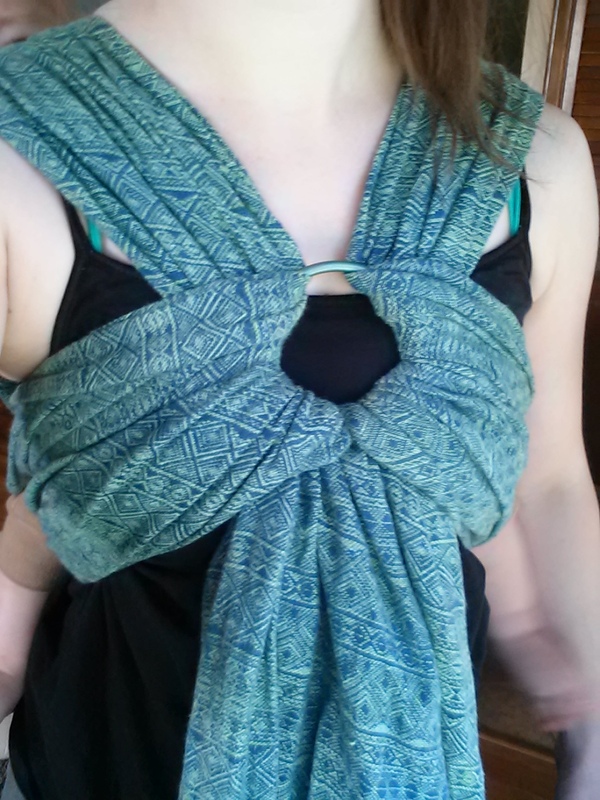 It eliminates the knot over your chest and in your face, as well as takes less wrap length to carry out. SCORE. 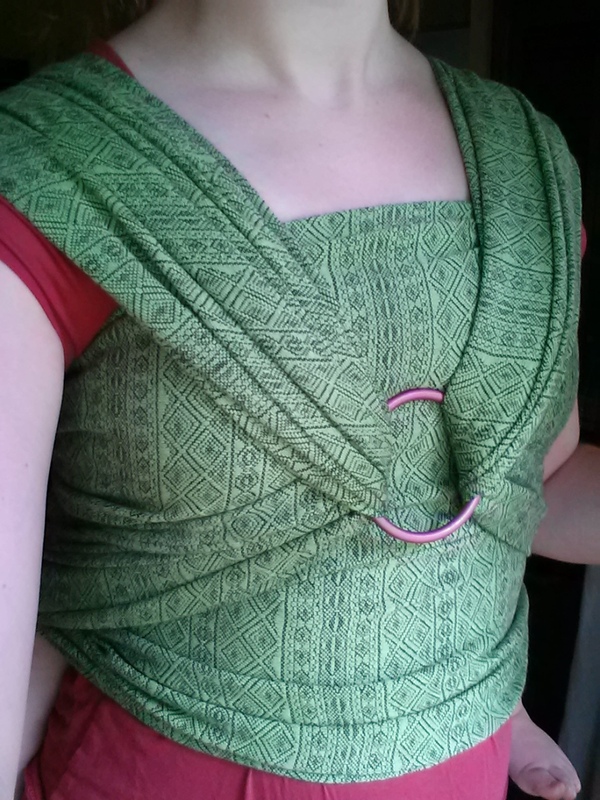 Can use a size S – M sling ring and a size 3 or 4 wrap. Robin’s Double hammock was invented by Meredith Barbery, who gave me the go-ahead to make a video for her. An awesome carry. 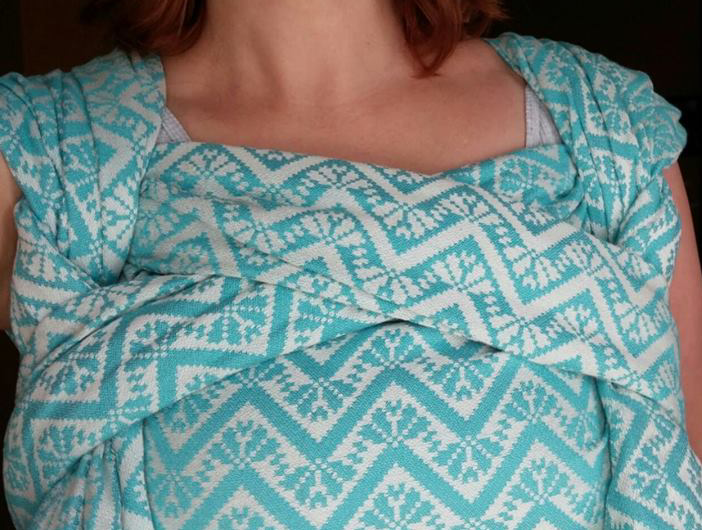 It will take your base size wrap and a large ring. 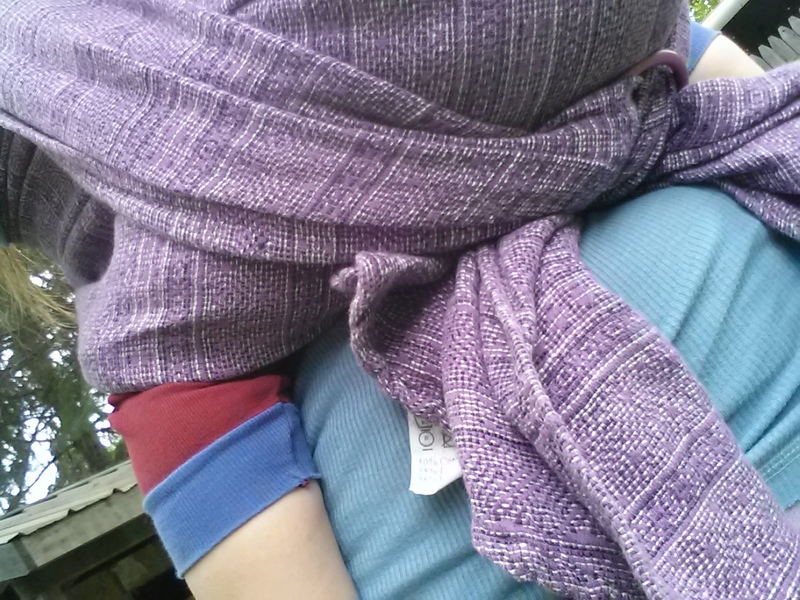 Double Hammock Rebozo with a sling ring eliminates the slip knot, is adjustable in multiple directions and lays flatter on your chest. 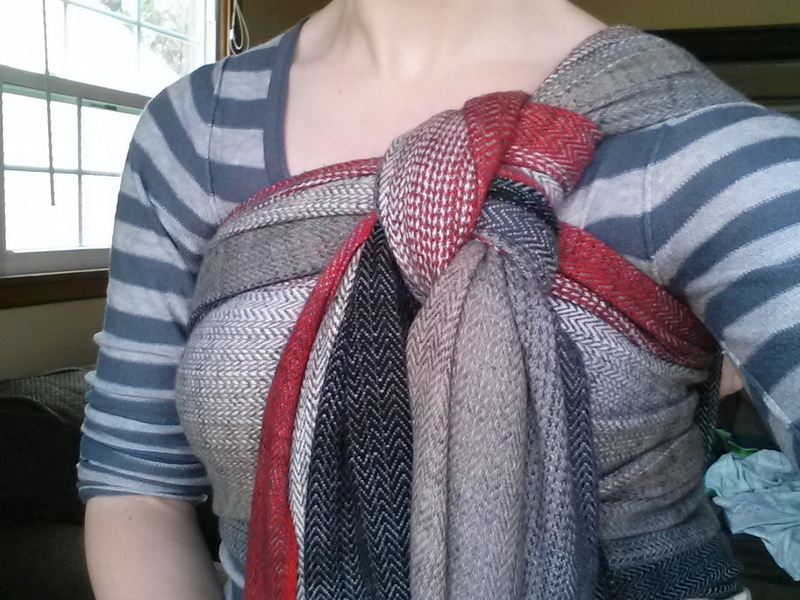 Uses a size M or L sling ring and a size 3 or 4 woven wrap. 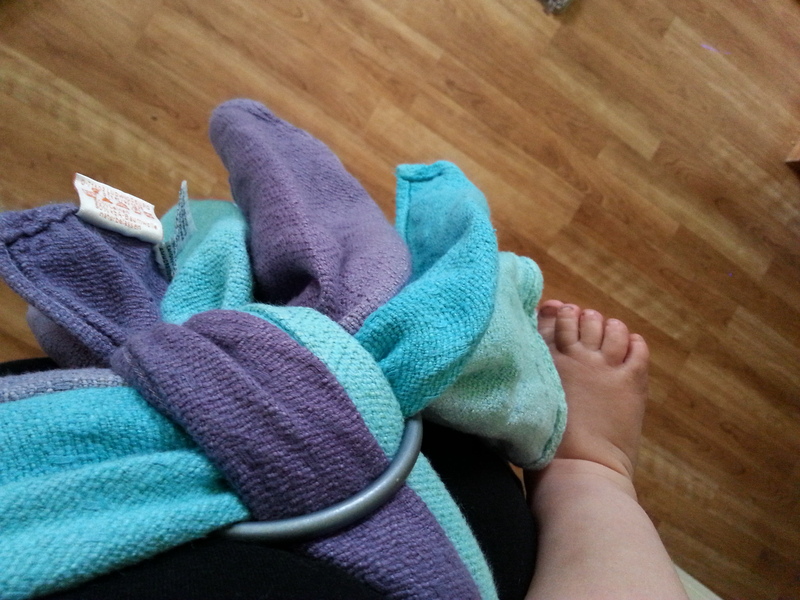 Knotless Rucksack with a ring is great for quick up and downs with busy babies! It’s my go-to while out and about shopping. It’s easily adjustable and eliminates ruck straps and knots. Always a win! 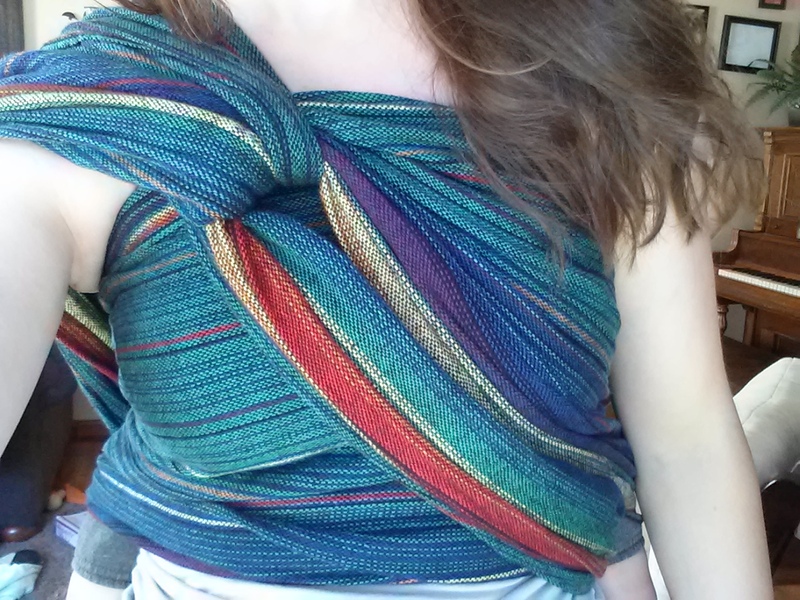 This carry uses a size below your base size woven wrap and a large ring. 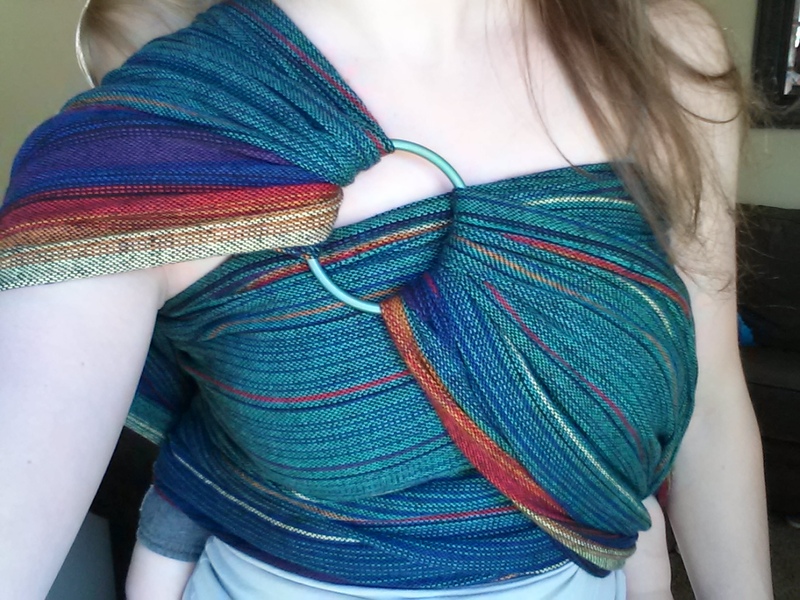 Double Hammock knotless ring uses a size above your base size woven wrap and a large ring. 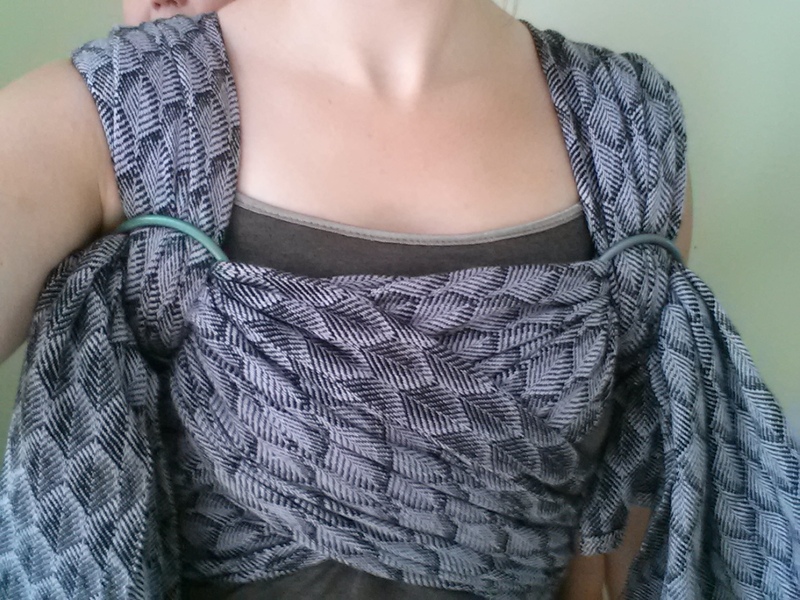 Back Wrap Cross Carry (BWCC) with Sweetheart neckline and two rings… this is a beautiful carry. 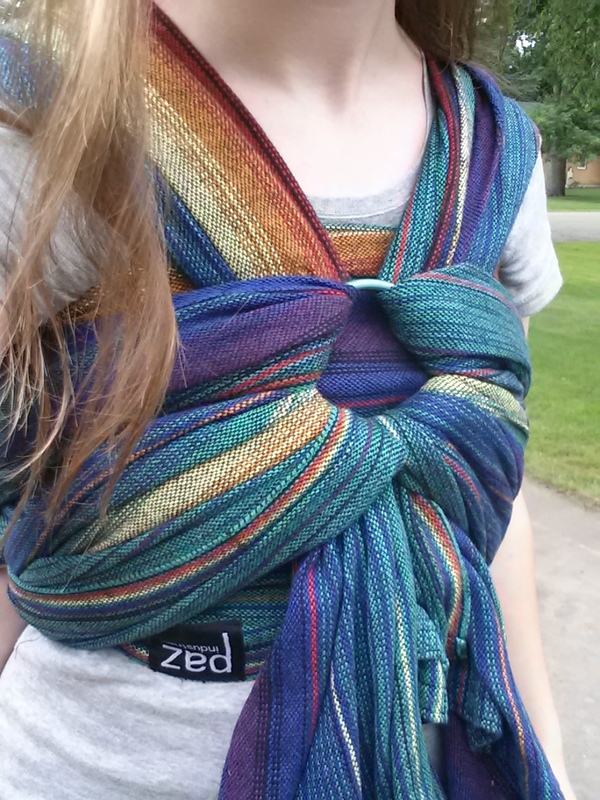 Uses a size below your base size woven wrap and size S – L sling rings, depending on how thick your wrap is. 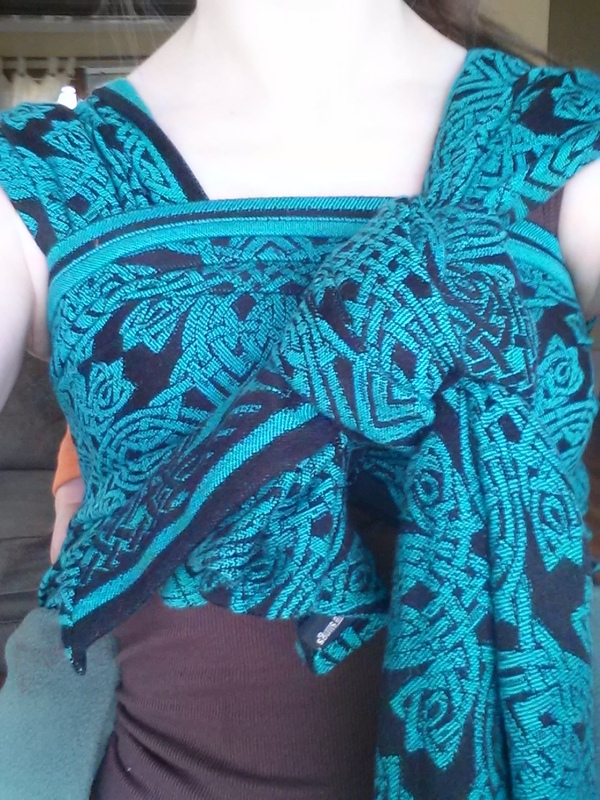 Double Hammock, Single Ring (DHSR) is a great shorty carry for anyone! 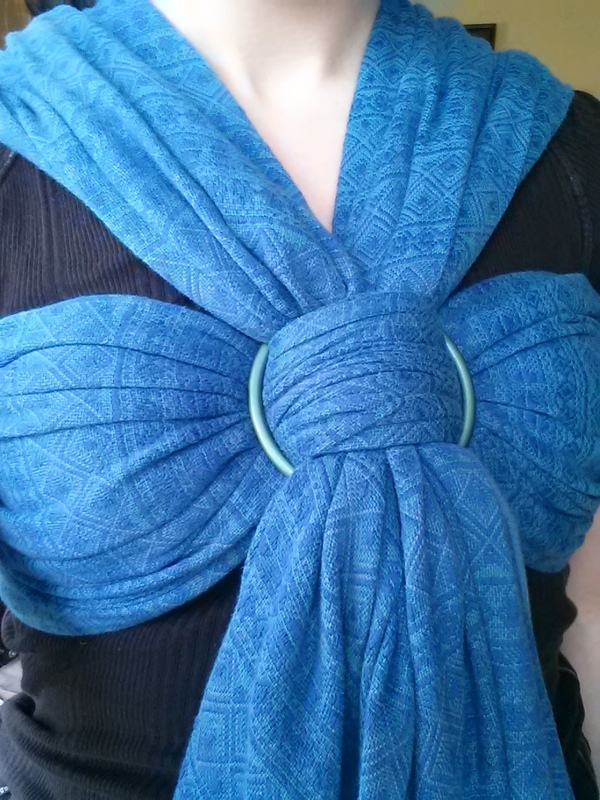 Can be done with a woven wrap, sizes 2-4 and a M or L sling ring. 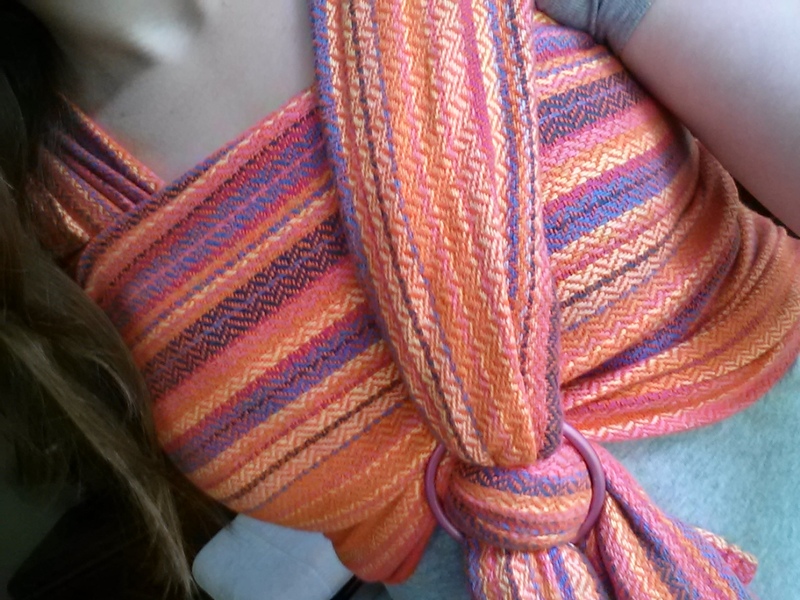 Double Hammock Double Rings (DHDR) can be done with a woven wrap, sizes 2 – 4 and a set of S or M sling rings, depending on the thickness of your wrap. Hi, what a lovely round up! Thank you. 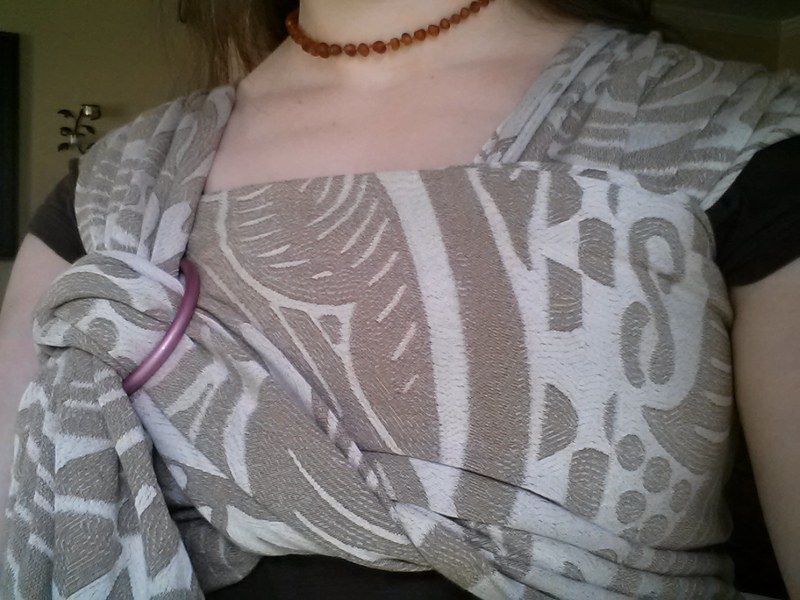 I was wondering if you might have some more excellent ideas for using sling rings with a mei tai..? 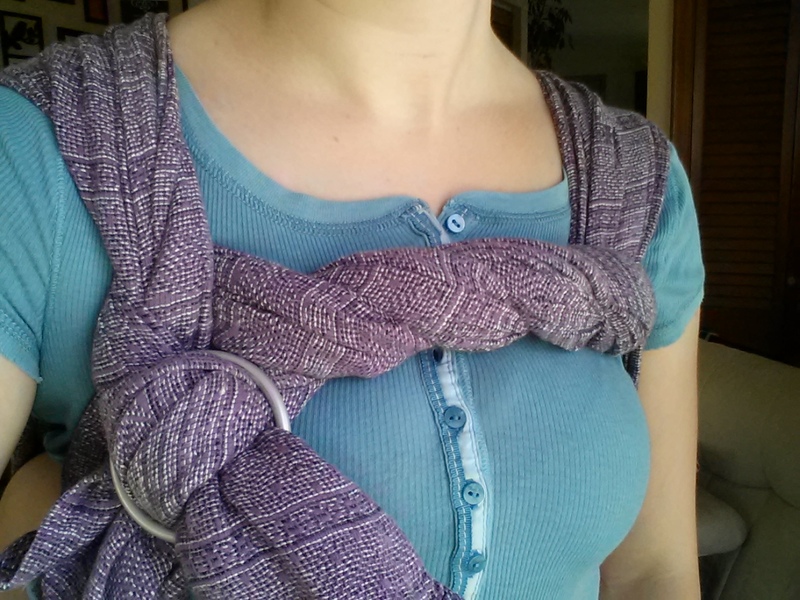 Thank you for the brilliant round up of ideas here, would you be able to do something similar for using sling rings with a mei tai? What beautiful wraps and graphics. I’d love to try some of these. Where is the best place to buy rings?